The only thing better than finding the perfect piece is finding it at the perfect price. To help you do just that, we’ve curated our favorites from this season and all year round, including the very best in women’s plus size clothing sale items. Among our top picks are sale plus size dresses, essential basics, must-have accessories, and much more. 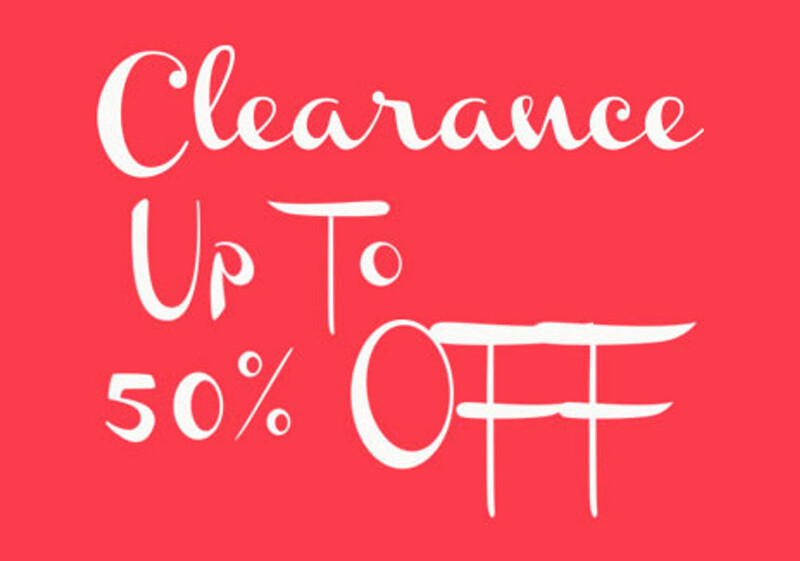 Whether you’re looking for a bargain or a favorite new statement piece to help redefine your wardrobe, our collection of trendy plus size clothing discounted items at Red Tulip Boutique is the ideal place to begin. Unlike many sources for women’s plus size clothing sale collections, our clothing is created specifically for curvy figures. This means that each of the sale plus size dresses you’ll find on our site is specially designed to offer the best possible fit, and to be as effortlessly wearable as it is genuinely flattering. Enjoy the very best in authentically comfortable and irresistibly on trend clothing at a truly remarkable price point. 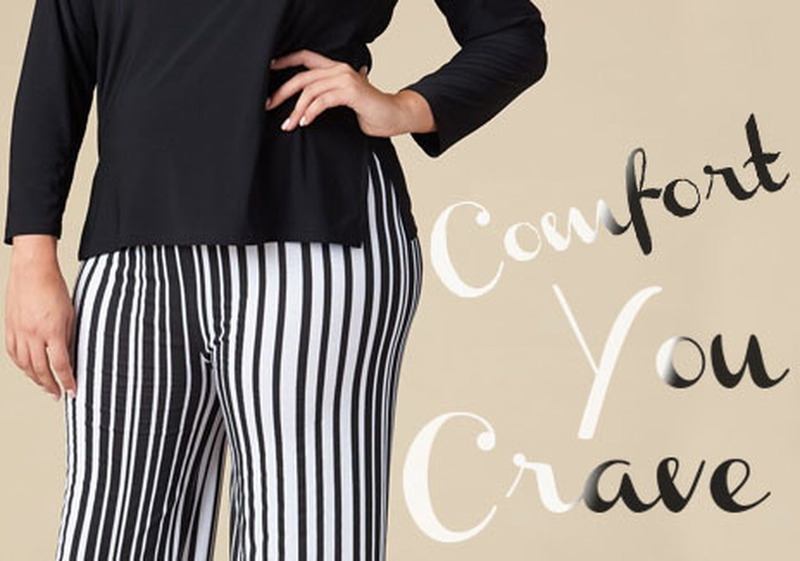 Not only do we have the most covetable and cutting-edge women’s plus size clothing sale selection online, we also have the international presence and business savvy to offer incredible clothing at unrivaled prices. We’re based in Europe, in close proximity to the fashion epicenters of Paris and Milan, but also have a distribution center in the United States. This means that our entire inventory is ready to ship quickly, securely, and at an incredible value to our customers. 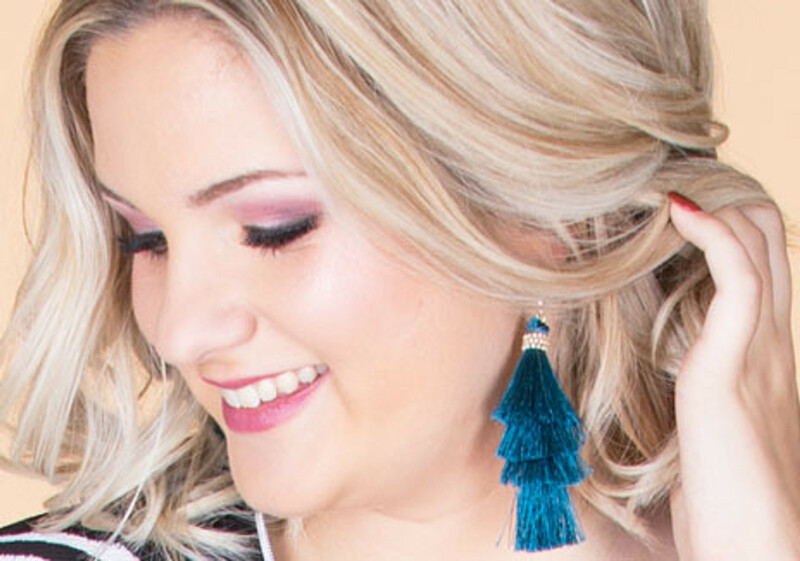 With the best of both worlds, we invite you to experience your favorite international fashion, including the best trendy plus size clothing, discounted to be both globally fashionable and locally competitive. Whether you’re shopping for the best of all season essentials or the most current and fashion forward statement pieces of the season, our selection of women’s plus size clothing sale items offers a little something for everyone. Choose from stylish and versatile favorites, perfect for contemporary work environments and a variety of social occasions, as well as much-loved top picks in special occasion apparel and down-to-earth everyday basics. At Red Tulip Boutique, we’re not only dedicated to curating the best in sale plus size dresses, tops, pants, accessories, and more; we’re also devoted to offering an unrivaled experience for our customers. We offer fast, secure shipping on every order, along with easy, hassle-free returns and a satisfaction guarantee. To learn more about Red Tulip Boutique, for questions about our current women’s plus size clothing sale inventory, or simply to say hello, we invite you to contact our friendly, knowledgeable staff by phone at (888)-708-5186 or via email at info@redtulipboutique.com.